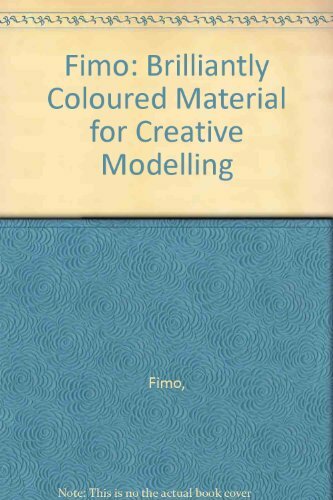 Fimo Soft Kits for Kids are great fun for kids over 8 years. It's soft, easy to handle and ready for modeling. Just bake the finished models in the oven and they can be treasured forever. "Create your own" Greetings Cards Kit contains all the materials and instructions required. 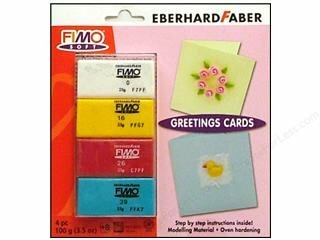 This greeting cards kit contains 4 half-blocks of Fimo Soft - white, sunflower, cherry red and peppermint - and fold-out step-by-step instructions. Fast shipping from CA. 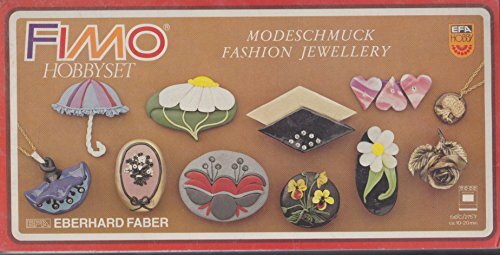 Fimo Soft Kits for Kids are great fun for kids over 8 years. It's soft, easy to handle and ready for modeling. Just bake the finished models in the oven and they can be treasured forever. "Create your own" Frames Kit contains all the materials and instructions required. 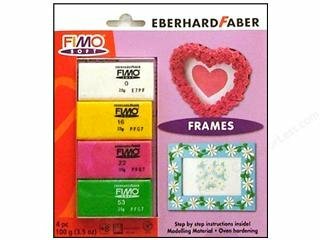 This frames kit contains 4 half-blocks of Fimo Soft - white, sunflower, raspberry and tropical green - and fold-out step-by-step instructions. Fast shipping from CA. 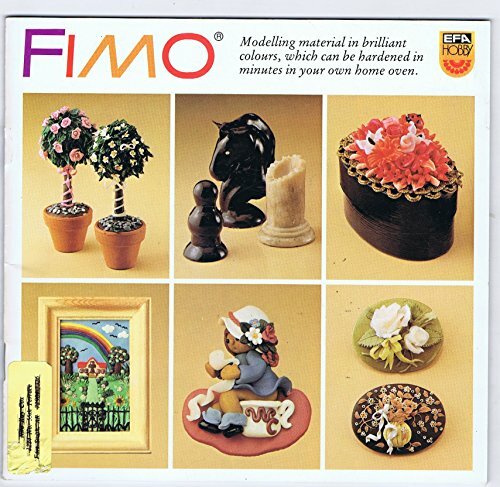 Instructions included/ Knead Fimo clay in hands to make pliable and let your imagination run! Size (milk glue) is a primer applied to the area you wish to gild to allow the leaf metal to adhere and to be worked onto the object. 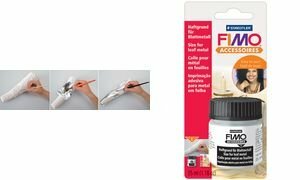 Allow to 'dry' and then place the leaf metal onto the areas covered in size and use a soft hair brush to sweep off any excess bits around the edges. Seal the surface with varnish.35ml (1.18fl oz) jar. 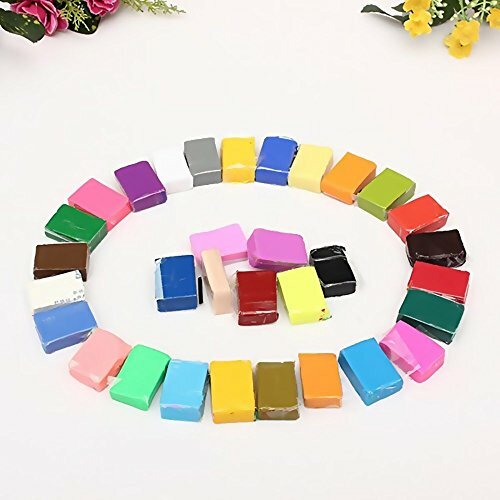 Copyright © Wholesalion.com 2019 - The Best Prices On Eberhard Faber Fimo Online.